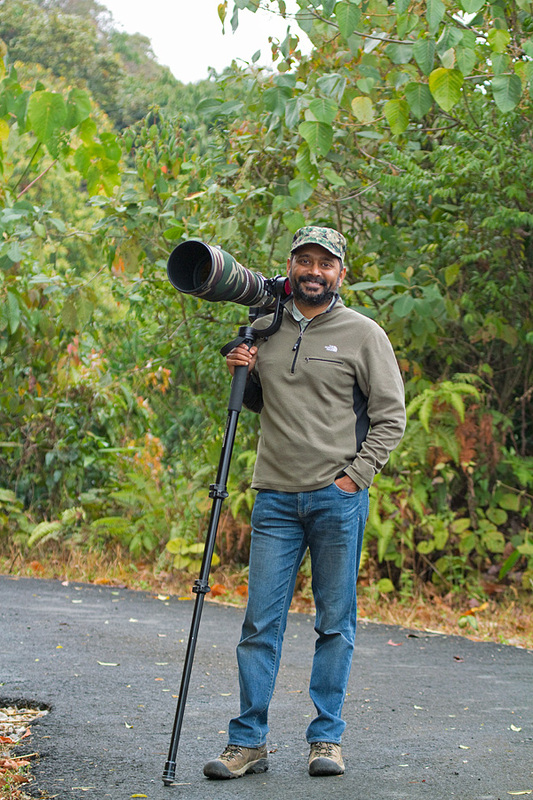 Hi, I am a Bangalore-based entrepreneur, wildlife photographer and amateur conservationist. This is a gallery of images from wild India that I have been collating for over twelve years. It is about travel to wild places and to showcase India’s immense natural heritage. Sadly and not surprisingly, India’s biodiversity is disappearing at a rapid rate because of unsustainable economic growth, habitat destruction, over-population pressures, pollution, rampant poaching, International trade in wildlife….the list is endless. It has been my belief that responsible and sustainable travel to these natural areas – ecotourism – fosters better environmental understanding, appreciation, and eventually, aids in conservation. India offers fantastic opportunities for sustainable travel to these natural areas – from the high Himalaya down to the plains, jungle, swamp & desert. Additionally, photography as a tool provides an opportunity to drive education around critical conservation issues affecting India’s habitats and wildlife. This site aims to utilise these two powerful tools. If these are coupled with an on-ground understanding of real issues and threats, meaningful conservation actions can emerge. My fulltime focus since 2012 is on Conservation India, India’s first and only website that enables wildlife and nature conservation. This is an initiative I co-founded with Shekar Dattatri – an award winning wildlife and conservation filmmaker. I use Canon Digital SLR cameras along with telephoto lenses (from 400mm upto 800mm) for my wildlife photography. For non-wildlife work, hosted separately, my mainstay is a digital Leica (currently M9 & the Leica SL) along with Leica, Canon and Voigtlander lenses. I also shoot with a Ricoh GR which I find incredibly compact and versatile. All images have been organised as trips and are arranged in reverse chronological order. Each trip has an album of images along with (in some cases) a report. I hope you like these pictures. Please do share your feedback.